Amicia Glow: 8 WEEK LITTLE BLACK DRESS CHALLENGE. INTRO. 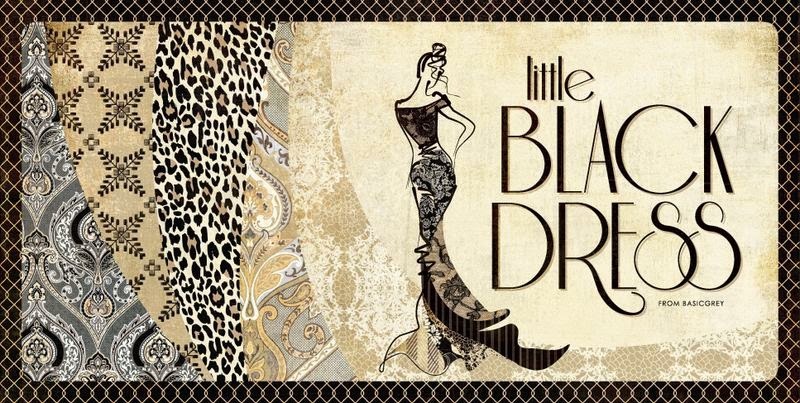 This week I'm starting to participate in an 8 WEEK LITTLE BLACK DRESS CHALLENGE. This challenge involves 2 days intense training classes for 8 weeks and a monitored eating plan. All in aim of dropping a dress size within the 8 weeks. This course has been designed by Sean Corr of Corr Connection Fitness and he will also be instructing the classes. Sean is also my personal trainer. Starting this Sunday, over the course of the 8 weeks, I'll bring you along with me and post an update every Sunday evening on my progress, I might even throw in a photo or 2 ;). I will blog my ups and my downs, my good days and my bad. I will be doing these classes on top of my other fitness classes and workouts throughout the week too. This challenge could not have happened at a better time. I've just turned 30 and my my drive and motivation to continue on my weight loss journey and improve my over all well being has only gotten stronger. I'm hungry for good results. So stay tuned guys!! I'm excited to do this!